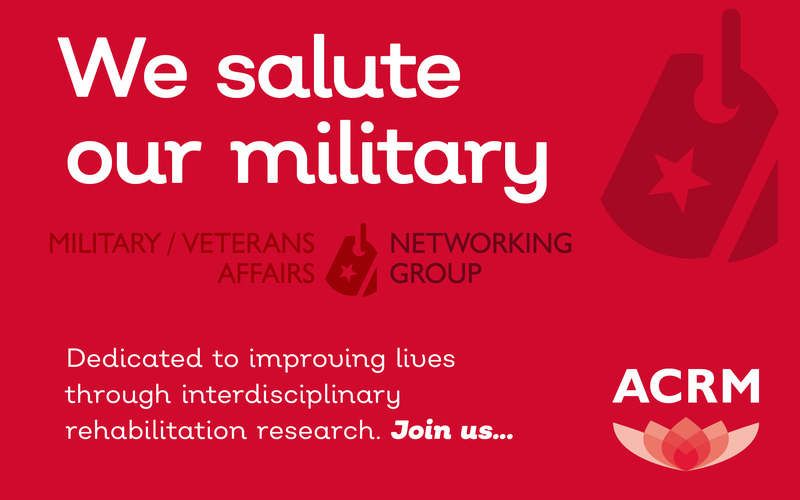 The new ACRM Military / Veterans Affairs Networking Group (MVANG) offers networking opportunities between non-government ACRM members and VA personnel, and functions as an advisory group to the ACRM Board of Governors and CEO to maximize VA participation in ACRM. 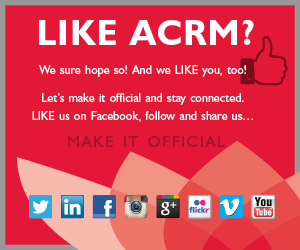 Please contact the networking group co-chairs to learn ore and get involved. 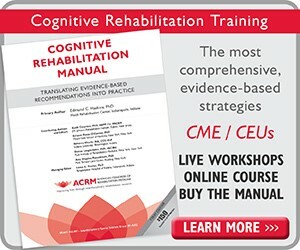 The MVANG fosters collaboration among researchers, clinicians and organizations (both public and private) and provides high quality evidence-based education and training to rehabilitation professionals to promote and advance the science and practice of rehabilitation appropriate for military and Veteran populations and their family members. 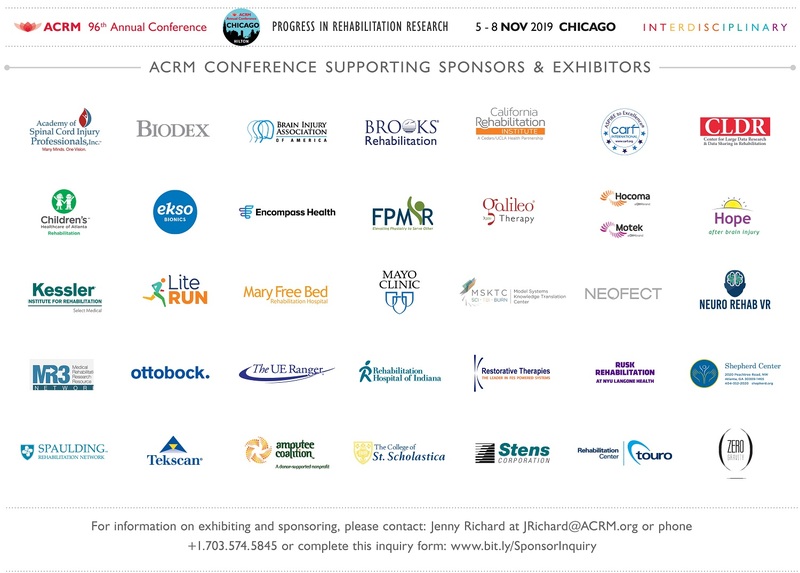 This is accomplished primarily through Annual Conference offerings and other product development including web-based content, fact sheets, articles for publication in the ACRM journal, as well as dynamic and committed leadership of and participation in the MVANG task forces. The MVANG Community Reintegration Task Force is seeking collaborators to assist with development of an Information /Education Page (I/EP) on pain and associated co-morbidities. 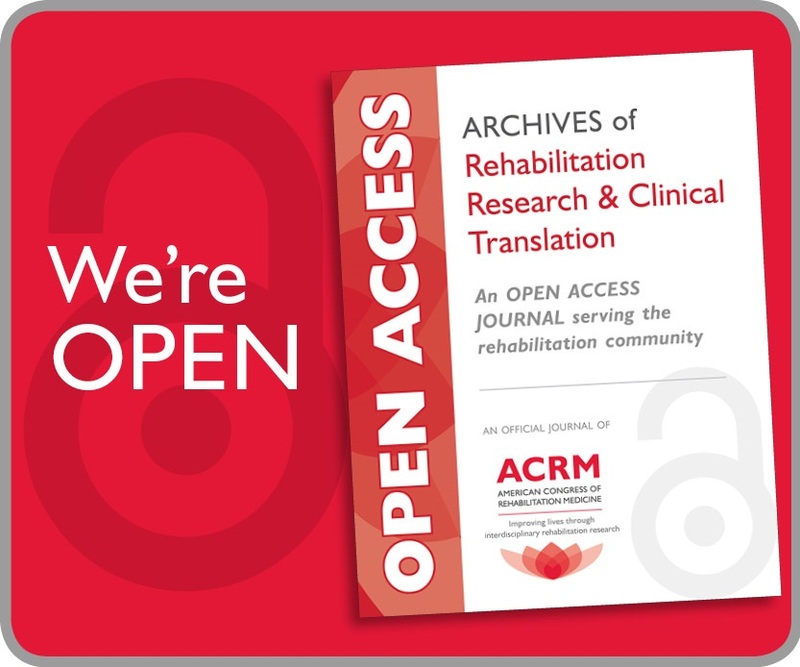 The Archives of Physical Medicine and Rehabilitation publishes I/EPs as tear-out sheets designed for practitioners to copy or download to provide consumer-friendly information to people with disabilities, their caregivers and/or clinicians. The purpose of this I/EP is to begin reconceptualizing co-morbidities so that they are more meaningful in rehabilitation outcomes research. If you’re interested in collaborating, please contact task force Co-Chair, Gail Powell-Cope, PhD. Co-morbidities are typically medical diagnoses. The traditional way to examine co-morbidities in research is to sum them, weighted by the risk of dying with each one. The problem with mental health diagnoses and co-morbid disabilities is that they may rank low in risk of dying, yet could rank high if classified by disability factors that are meaningful to individuals, such as the ability to live independently. Using a mortality risk index could underestimate the effect of functioning, a primary outcome in rehabilitation research. In addition, psychological diagnoses often have overlapping symptoms such as fatigue, pain, headache, poor concentration and difficulty making decisions and may not clearly differentiate diagnoses such as traumatic brain injury, depression, anxiety, and substance use disorder. 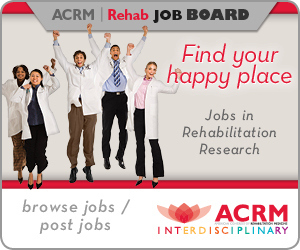 The purpose of this informational sheet is to begin to reconceptualizing co-morbidities so that they are more meaningful in rehabilitation outcomes research. ACRM member, Linda Resnik, PT, PhD, FAPTA, received the prestigious Paul B. Magnuson Award in recognition of her extraordinary commitment to veterans with limb loss, contributions to the design and evaluation of prosthetic devices and controls, and her pioneering developments in the measurement and evaluation of rehabilitation care delivery. It is the highest honor awarded by the VA Rehabilitation Research and Development (RR&D) service. 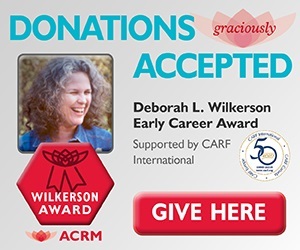 The award was presented at the ACRM Annual Conference Awards Gala on 27 October 2017 in Atlanta. Dr. Resnik is a research career scientist with the Providence VA Medical Center in Rhode Island and an active member of the ACRM Military/VA Networking Group.